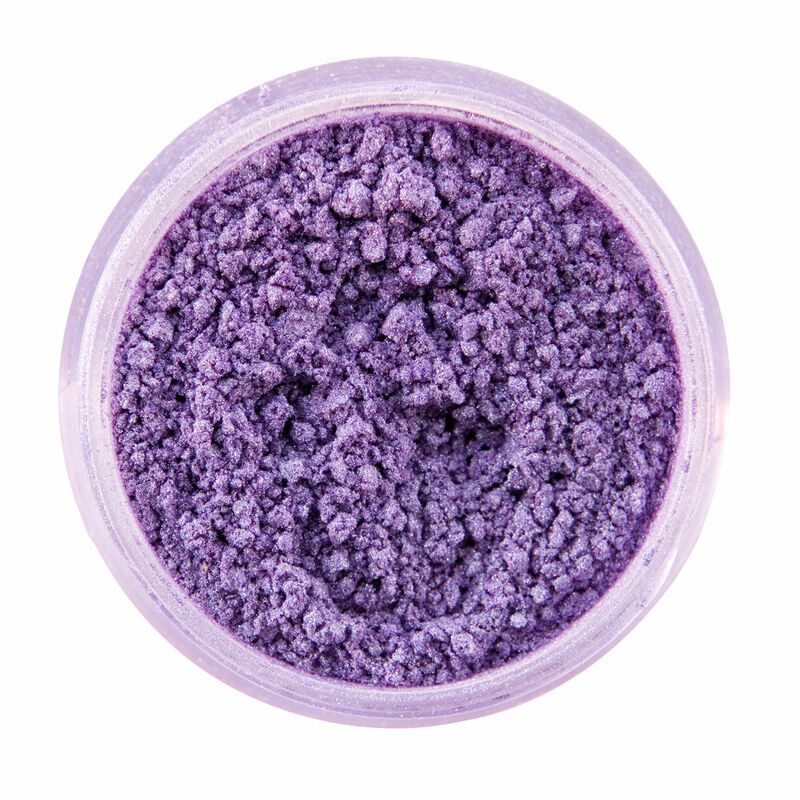 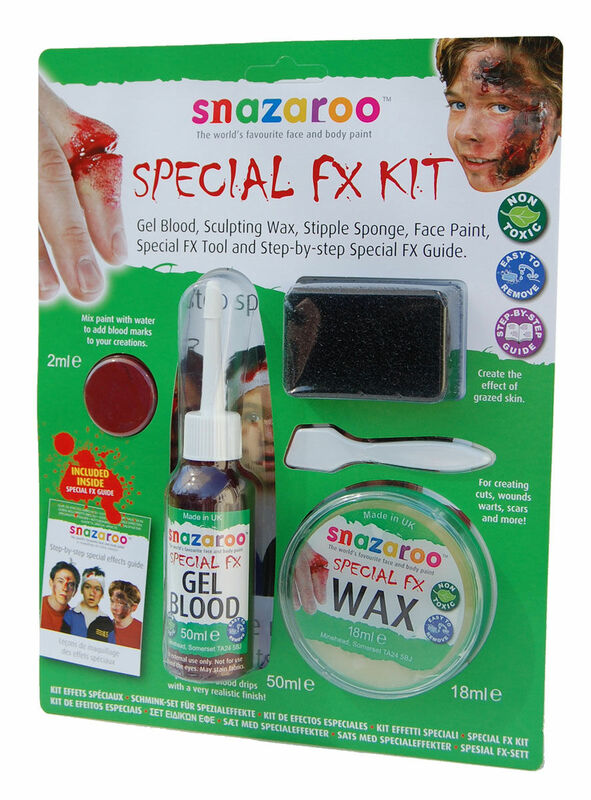 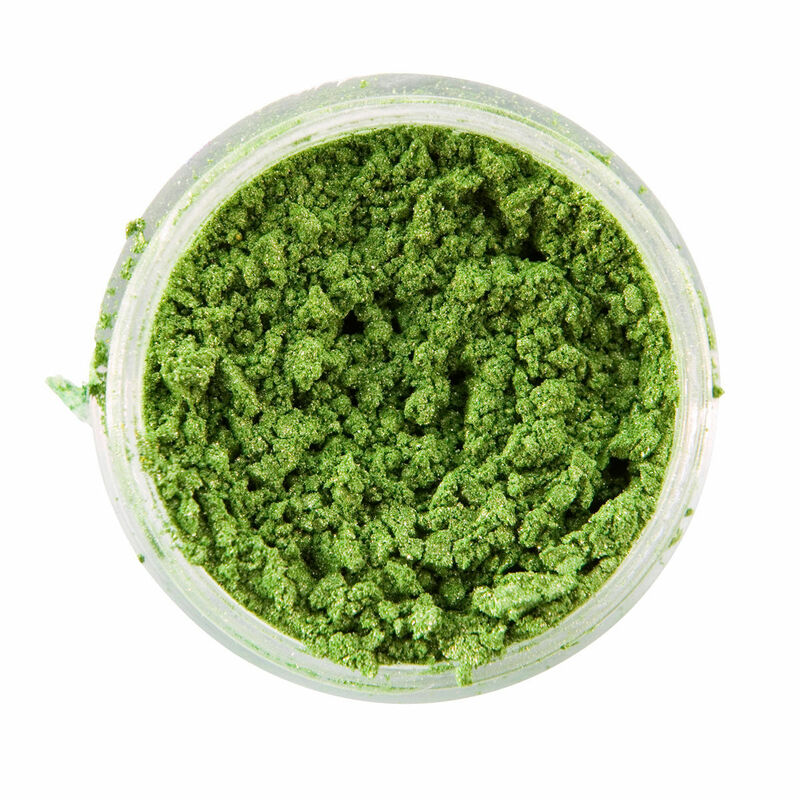 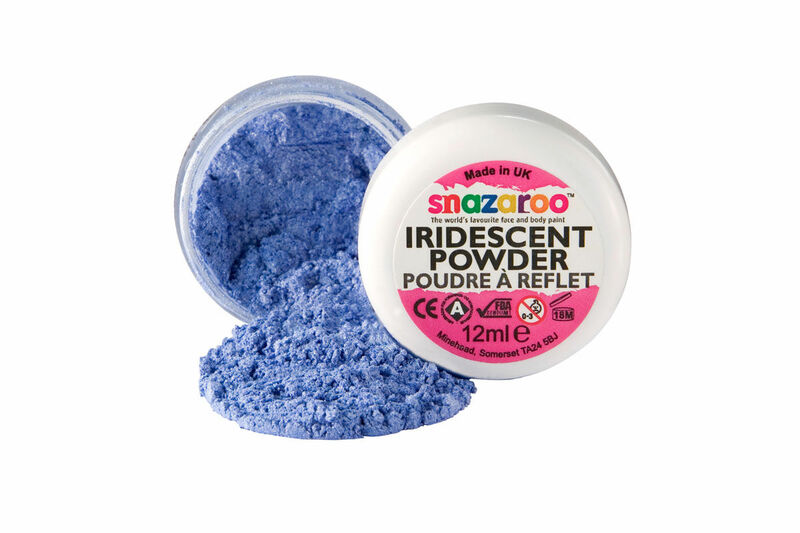 The Snazaroo range of Iridescent Powders can be applied to the skin to create a smooth shimmering base for full face designs or can be used for spectacular eye shadow creations. 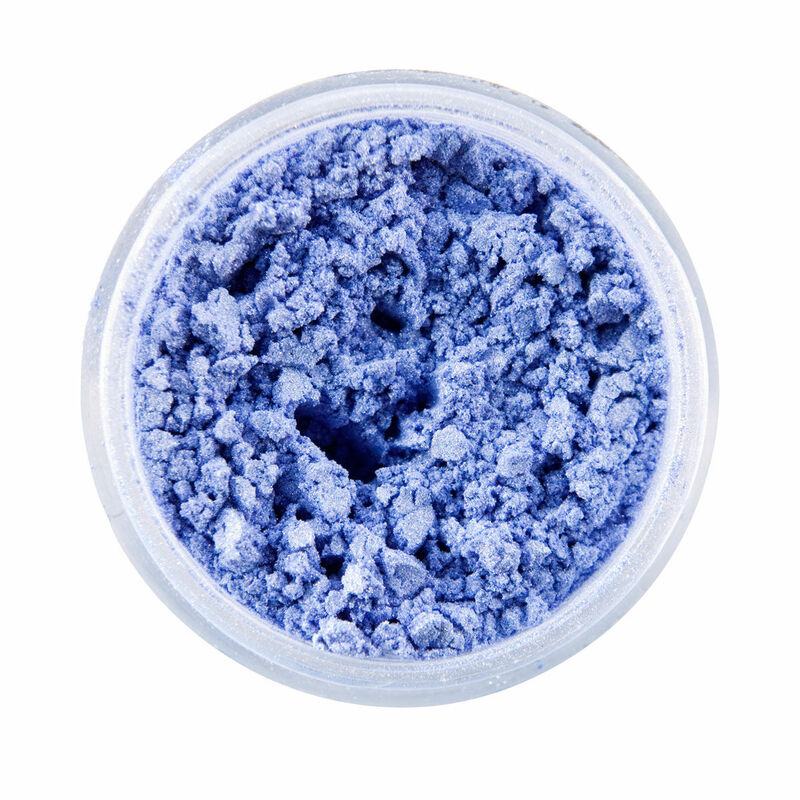 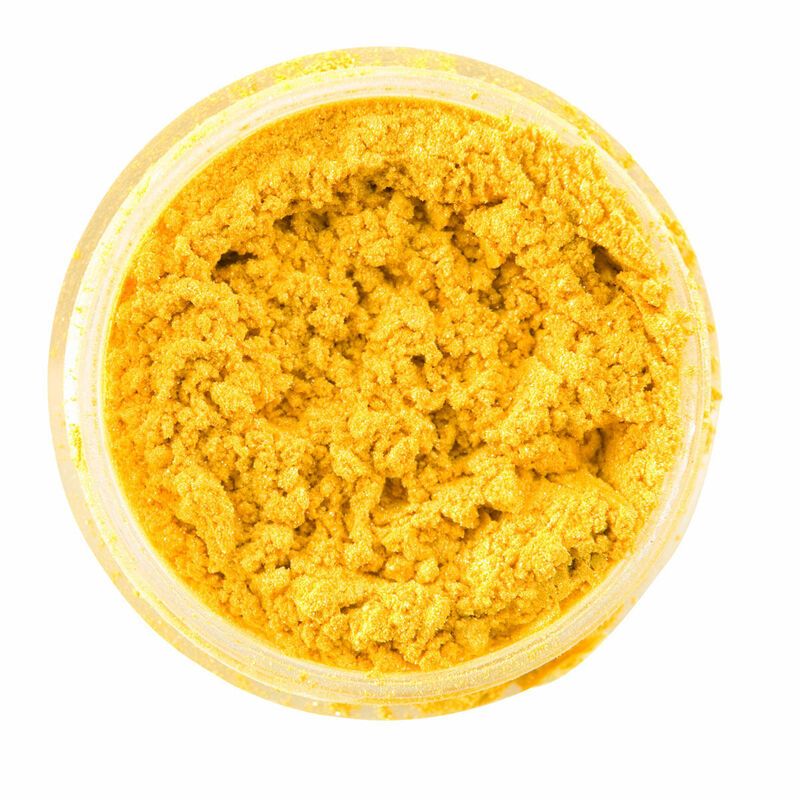 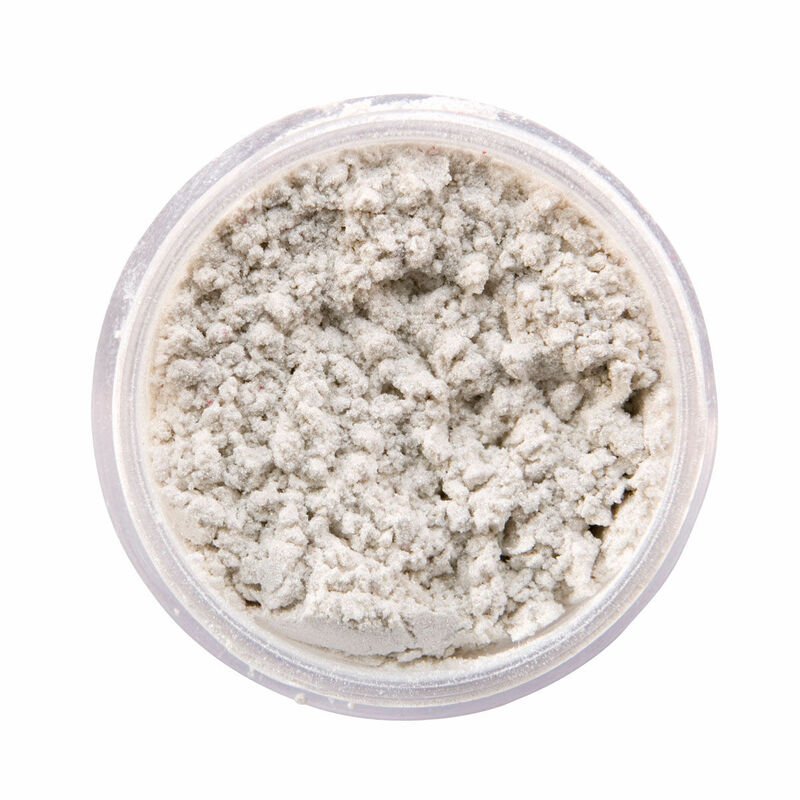 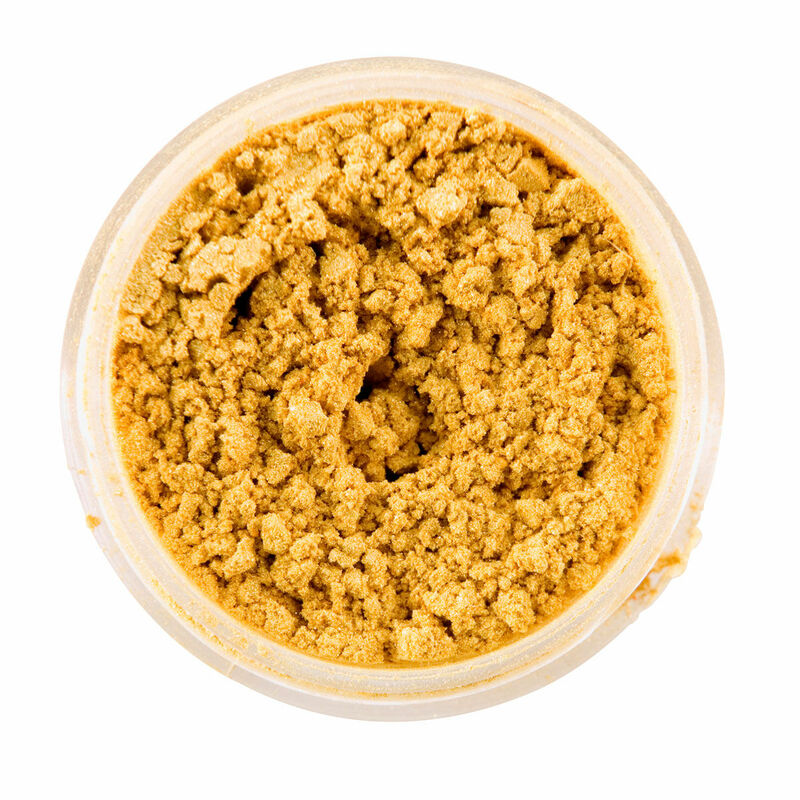 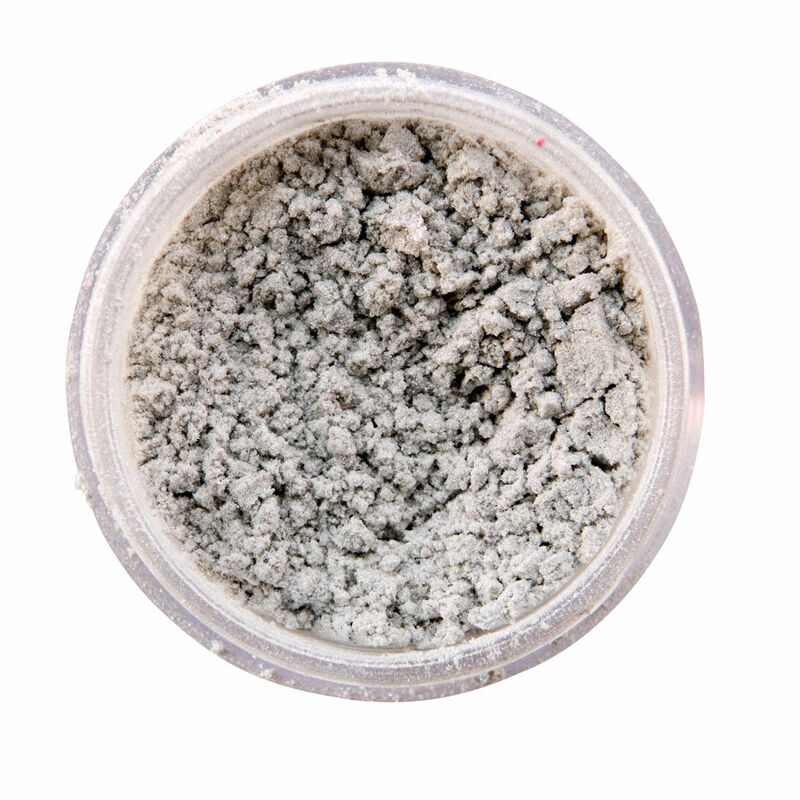 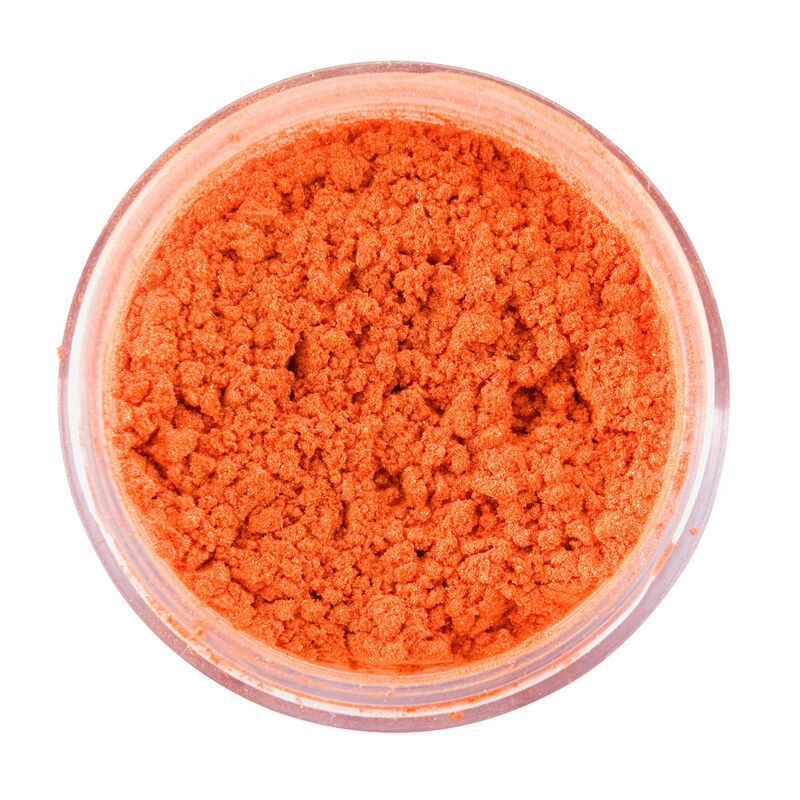 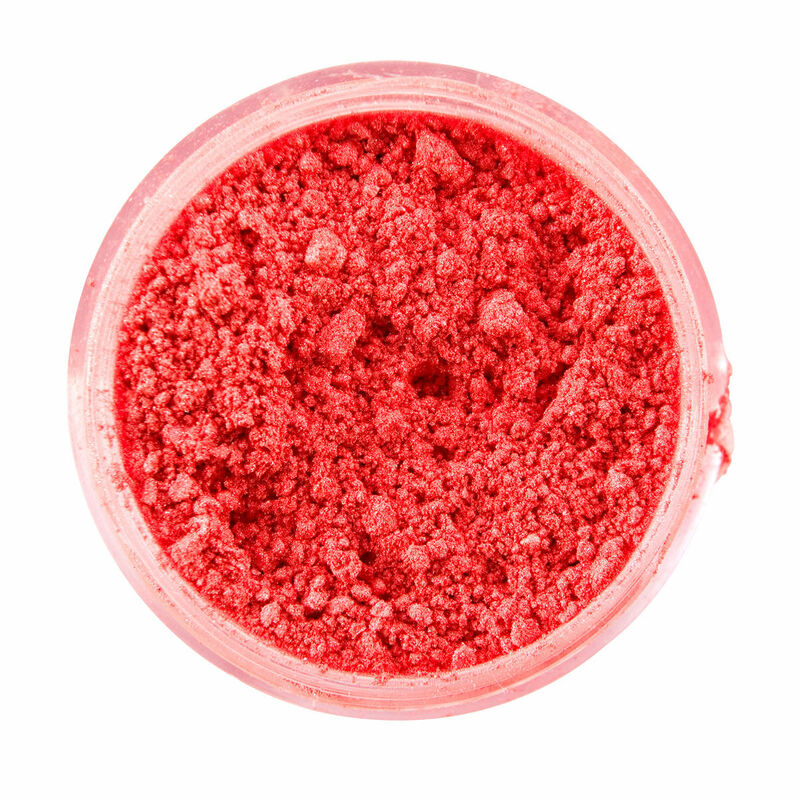 The powders can be applied directly onto the skin with a damp sponge or brush to create a stronger colour or applied with a dry sponge or brush for a more subtle translucent appearance. 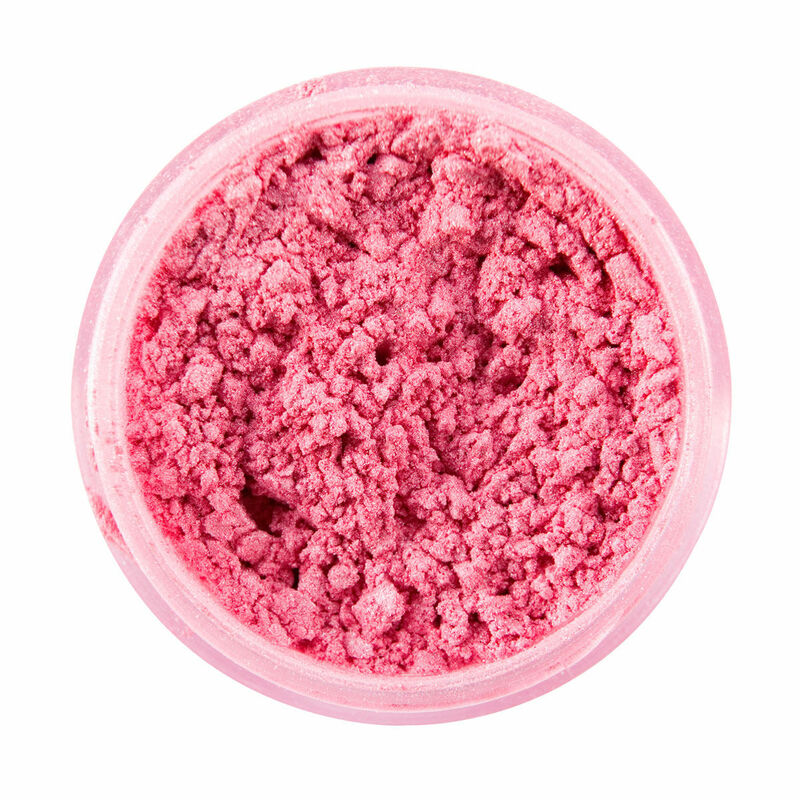 When applying dry, make sure that you tap your applicator on the edge of the pot before applying onto the skin in order to remove excess. 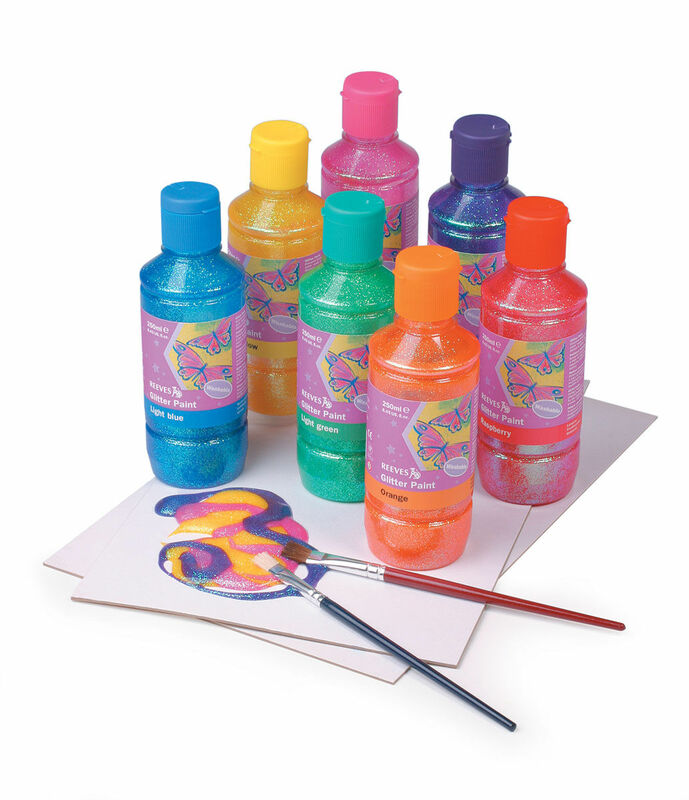 The Xyron X250 Create-a-Sticker is the perfect size to handle all the embellishments, cut outs, glitter, wide ribbon and so much more! 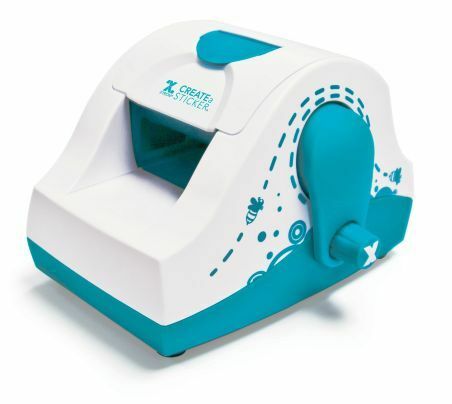 Makes permanent and repositionable stickers up to 6.4cm wide. 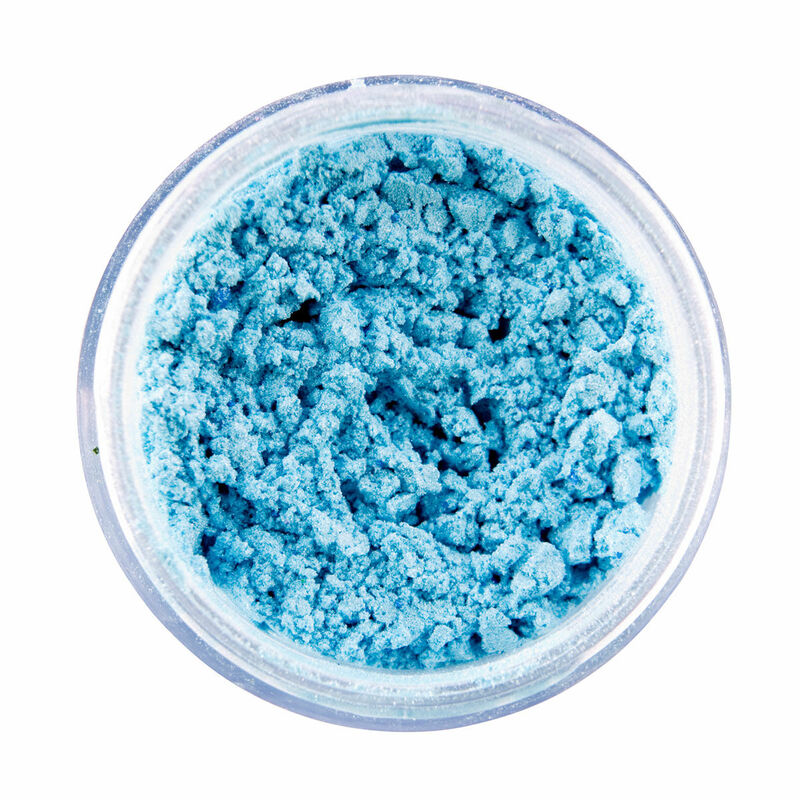 Add pizzazz and glittery glam to all your art and craft projects.